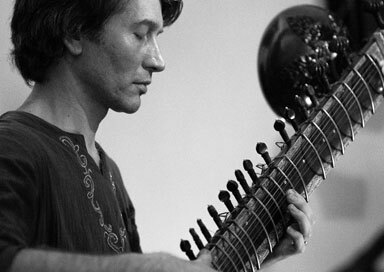 This professional sitar player lives in Co Cork, Ireland and is available to hire for concerts as well as Asian themed events as a solo sitar player or as a duo with a tabla player. He can provide his own amplification and happy to travel throughout Ireland and beyond. 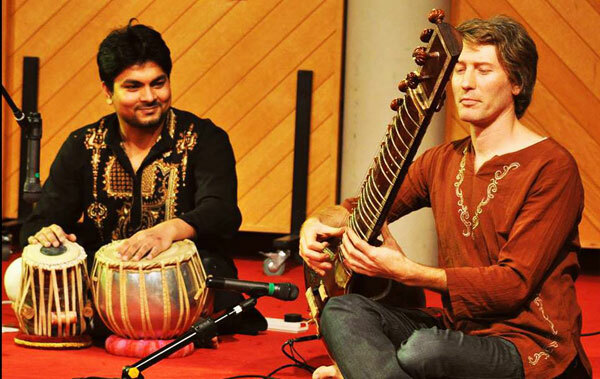 He is a composer, performer (sitar & guitar), music educator and music therapist and recently completed his doctoral studies at UCC School of Music and Theatre where he teaches Indian classical music and sitar. He has extensive experience composing music for contemporary dance and film/video art and also co-directs the Indian Classical Music Society of Ireland. 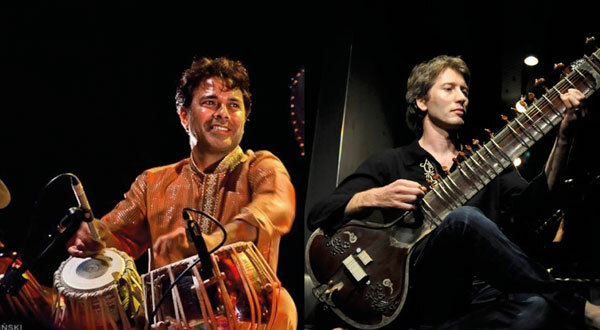 His performances include Indian classical music, "fusion" and experimental music (National Concert Hall, Festival of World Cultures, Electric Picnic, Bray Jazz Festival, The View, RTE 1 television, music for dance). He has worked with Common Ground and as a MUS-E artist, exploring alternative arts education for the disadvantaged, and currently works in the field of autism.